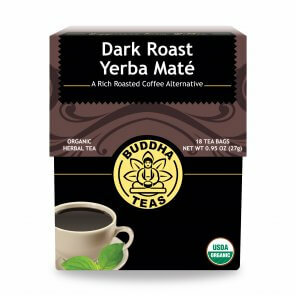 Dark Roast Yerba Maté offers a rich, roasted flavor that makes for an exciting brew to start your morning with. With only a moderate amount of caffeine, yerba maté can be a perfect substitute for your morning coffee! 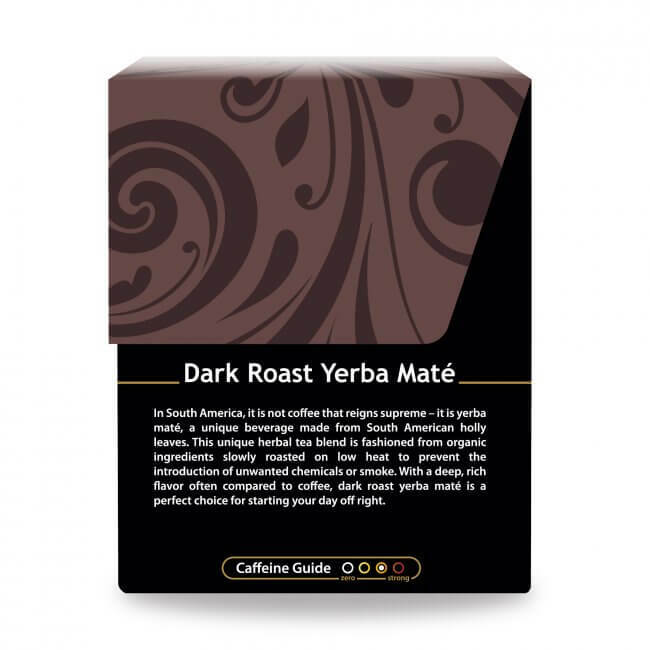 With a taste and aroma that is even strongly reminiscent of a fresh cup of coffee, our Yerba Maté Dark Roast offers a superb beverage for anyone looking for a bold tasting coffee alternative. Yerba maté originates from Brazil, where it is frequently enjoyed as a stimulating natural beverage. 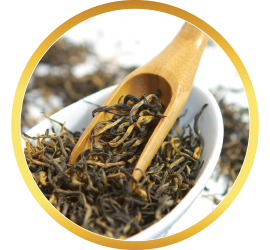 The roasted leaves add something special to the brew as well, adding a smoky richness to aroma and taste. 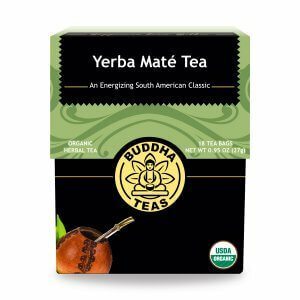 Although research remains inconclusive, it is believed that yerba maté does contain caffeine. 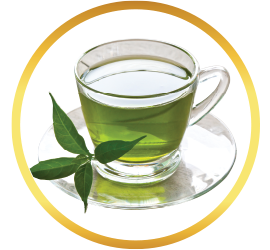 One website claims that a single tablespoon of yerba maté provides 30 mg of caffeine. However, a majority of individuals who drink yerba maté have noted that they do not experience the side effects common to coffee, such as jitters, headaches, or upset stomach. Many caffeine-sensitive individuals switch from coffee for this reason. It is thought that the reasoning behind yerba maté’s unique effects is not due to a different kind of caffeine, but due to the combination of caffeine and two other energizing chemicals found in yerba maté: theobromine and theophylline, both also found in Camellia sinensis (tea leaves) and dark chocolate. 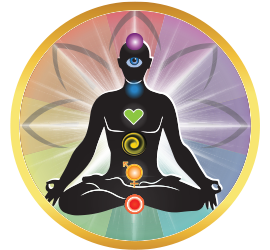 The balance of these three compounds provides an energy boost that requires less caffeine for a stimulating effect. In addition to being an alternative for those who are looking for a substitute for caffeine, yerba maté also provides polyphenols, minerals, saponins, and antioxidants, making it a healthier alternative to many other stimulating drinks. Why is Yerba Maté Categorized as an Herb? 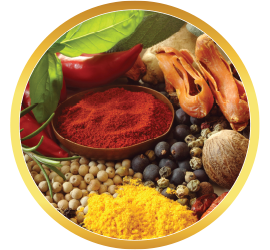 While yerba maté information is still debated, we list our yerba maté beverages in both the “Herbal Teas” and “Specialty Teas” sections, indicating that though it is considered to contain caffeine, it also is considered an herb. 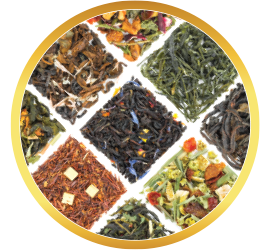 By choosing to purchase from Buddha Teas you will be obtaining the freshest, finest grown yerba maté we can find. 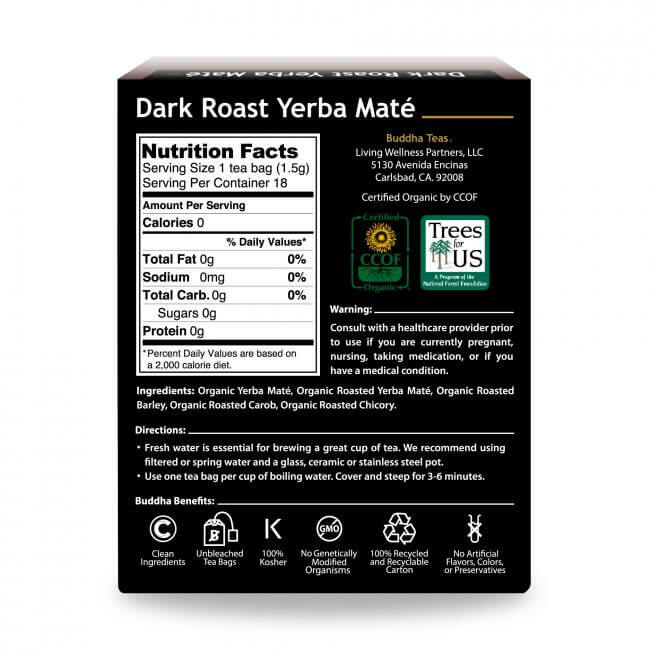 This unique blend of dark roasted yerba maté would make a perfect gift for any of your friends or family members who may be trying to cut back on their caffeine intake. A fresh, aromatic cup of Dark Roast Yerba Maté is an excellent alternative to your morning coffee and a wonderful compliment to a hearty breakfast. 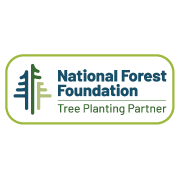 Never run out with our bulk options that will not only keep you well stocked, but will also keep a little extra cash in your wallet! I really enjoy drinking this tea. I love how dark and full-bodied it is. Makes my mornings to have a nice hot cup of dark roasted tea instead of coffee, and all those negatives that come along with coffee! Very high quality, great flavor. Have bought from other companies in the past, but this is the best! I enjoy this tea as an alternative to coffee in the a.m. It is very satisfying. 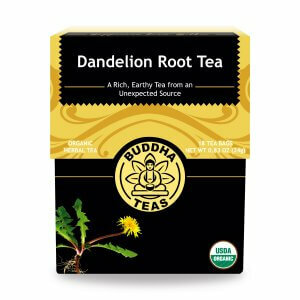 My husband and I both enjoy it especially in the evening instead of a cup of coffee its flavor is fabulous and it makes us feel good all over well-being and all. I also introduced it to my niece who can only have a bit of caffeine a day perfect for her and she loves it. She thanks me all the time. Looking forward to our next cup. I love this dark roast yerba mate, it taste so good, and has the caffeine that keeps me awake! I like dark and slightly bitter coffee tasting teas. I would say that this is comparable to an Earl Gray. Good tea I really like it. I found this Dark Roast Mate amazing! I like a large mug full so I use two bags to achieve the desired strength. 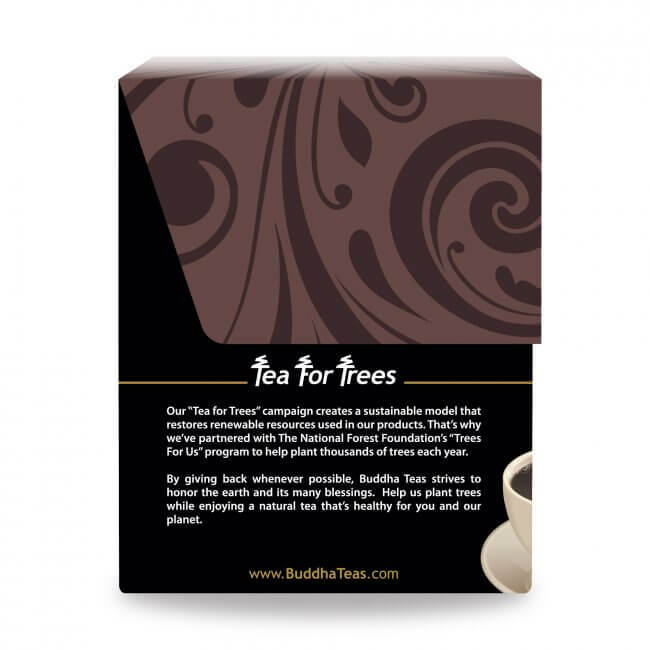 My next purchase of this tea will be loose, bulk so that I have more control over strength. Love the taste. 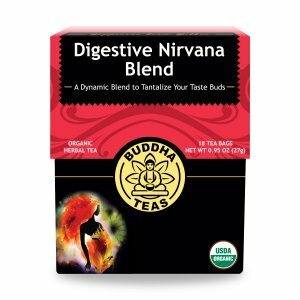 When I was told to quit drinking coffee for health reasons, I initially thought "No Way"... that was until I heard about this tea. 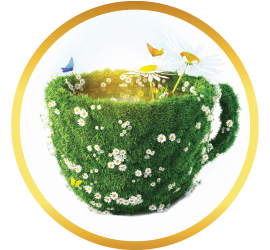 To my amazement, my coffee days are over and I have since reordered more of this wonderful tea. I can honestly say, I do not miss drinking coffee and love the natural benefits of antioxidants; vitamins ..... etc., this tea provides. Thank you!! 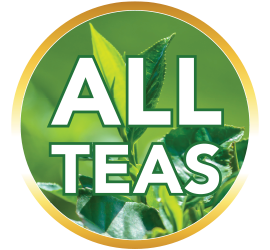 for bringing us this quality tea! Initially, when I was told to stop drinking coffee, I was not sure I could do it. 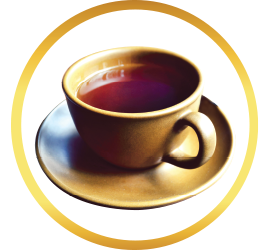 However, I was pleasantly surprised after receiving my DRYM Tea and replacing it as my morning drink - surprisingly, I do not miss my coffee. Thank you for another awesome tea!